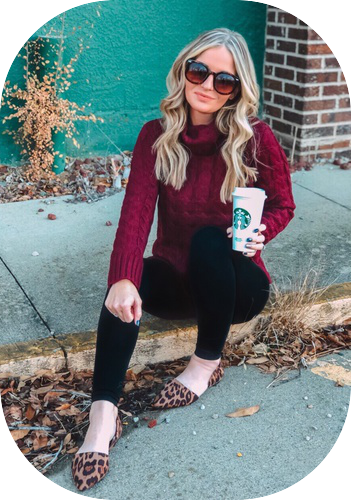 Tory Burch Tortoise Miller’s On SALE! Happy Thanksgiving, friends! It doesn't seem like it should be Thanksgiving already but it is here! I am ready to eat all the food. Ha! We are having a very small Thanksgiving with my mom and I love it! These are the best Thanksgivings when you can stay home, spend time with the ones you love, and wear your comfiest clothes. Oh and get to shop all the sales that are going on of course! 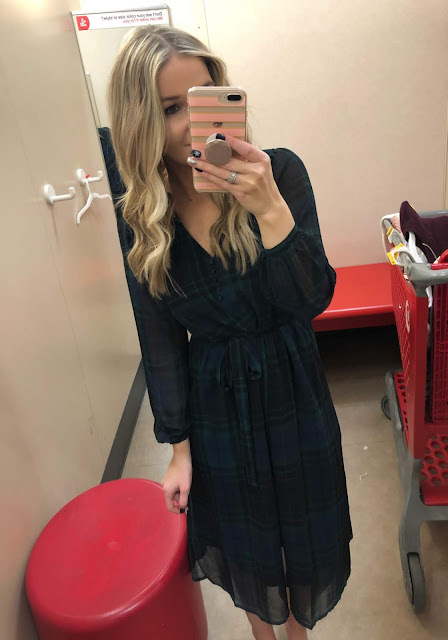 I asked ya'll last week which retailers you would like to see a try on come from and I had SO many request, but Old Navy and Target won by a landslide. I already uploaded the Old Navy try on and shared that with ya'll in my stories yesterday. I just added in the new try on with the Old, Old Navy try on from a few weeks ago. Old Navy is still having 50% off their entire site so definitely make sure to check that one out. 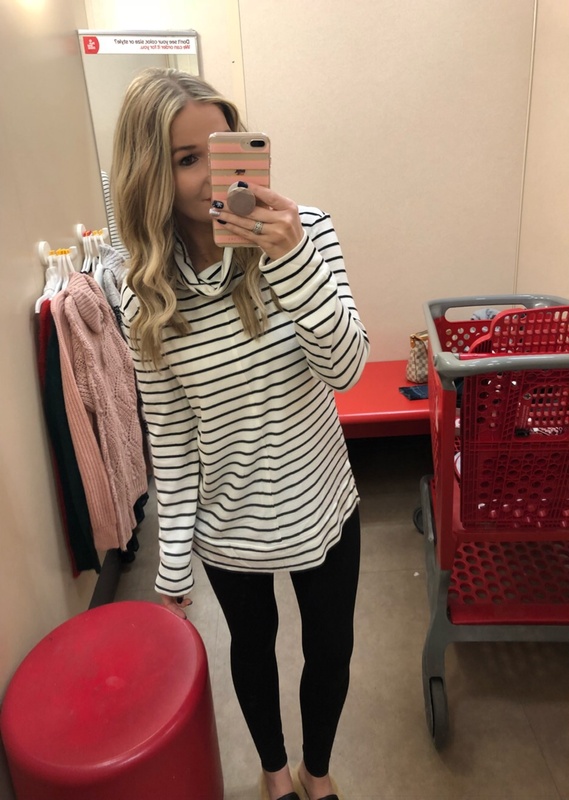 As of today, November 22, Target has a lot of their sweaters for only $10! Crazy! I knew this going in so I made sure to try on a variety of sweaters. For size reference, I wear a XS/S in tops and 25/0 in bottoms. As always, thank you for using my links and supporting me! This was by far my fav and definitely came home with me. It is so comfy and long enough for leggings. LOVED this sweater! I am definitely ordering today. This sweater is so pretty! Love the color for winter. 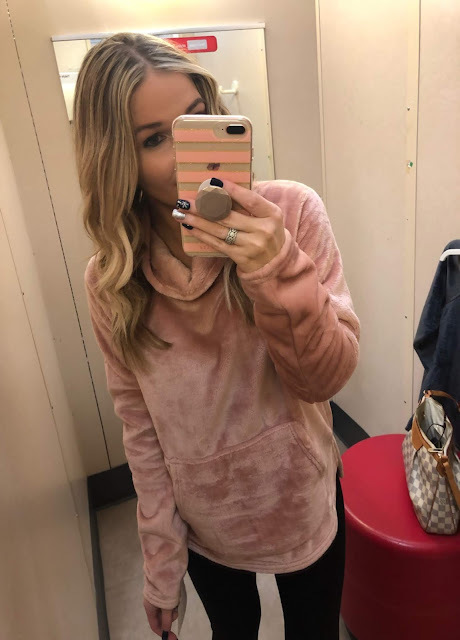 Obsessed with this sweater! Love the fit and how comfy it is. I wish this one was a little longer but still pretty. Love the scallop detail on the bottom. This sweater is so soft and love the sleeves. SUPER soft! Love the color for the holidays. Same sweater but in red. Obsessed! 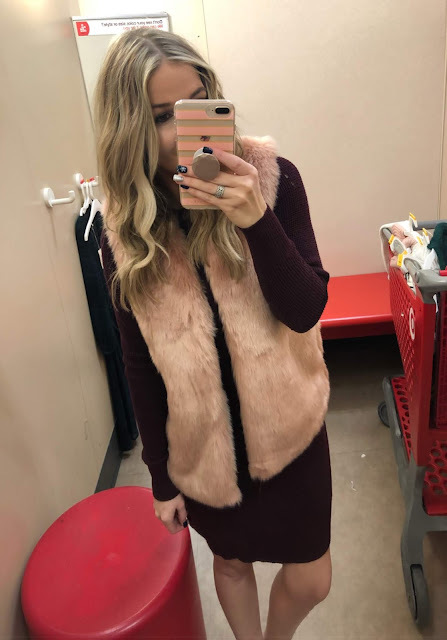 The sweater dress is so flattering and comfy and can we talk about this vest! I have found the prettiest holiday dress ever! So flattering! How CUTE are these pjs?! Love! The softest pullover ever. I love this one! Ok I am obsessed with this coat but they didn't have my size. I want the red one so I am ordering today. :) It is better than the J.Crew coat! Hi and welcome to my blog! I hope you stay awhile. I'm Jennifer but my close family and friends call me Jen. My middle name is Miracle, hence my blog name, Jen Miracle. 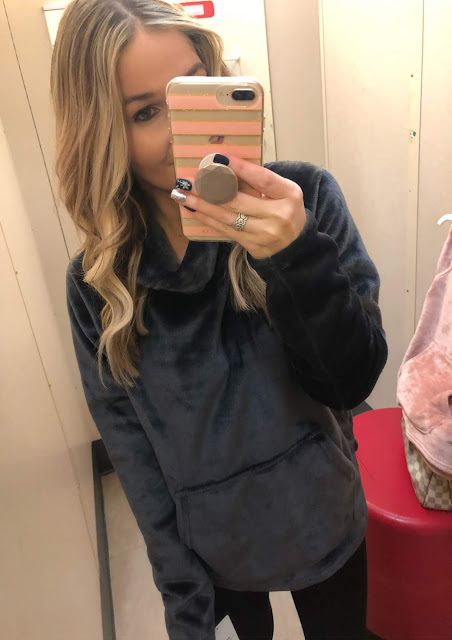 I am wife and boy mom of three who loves stalking sales and finding the best deals! I want my blog to be a place where women feel like they are hanging with their best friend while seeking fashion, beauty, and life advice. So throw your hair in a messy bun, grab that cup of coffee or glass of wine, and let's become gal pals! Valentine's Day // Put Your Da*n Phone Away!